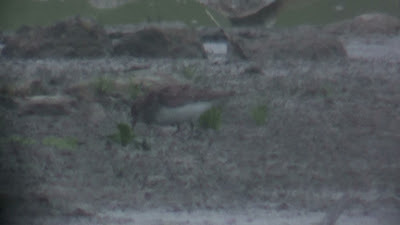 Temmincks Stint, Orkney, Scotland - 9th July 2011. 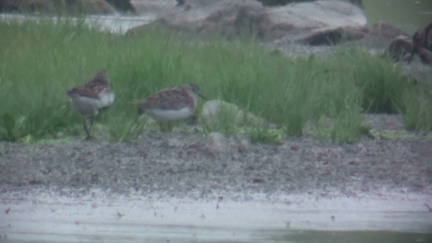 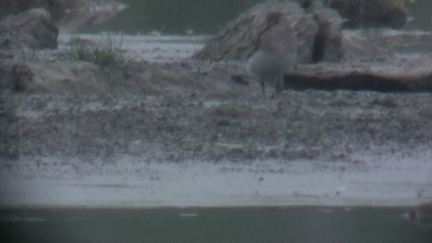 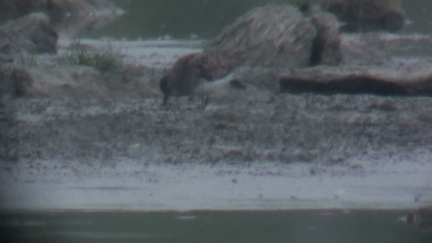 Last reported on 27th June to the best of my knowledge, a check of 'The Shunan' on the Orkney mainland mid-evening on 9th July revealed the bird to still be present, giving distant views, loosely associating with six Dunlin. We could not find the bird on two subsequent checks of the site over the following two days. I don't think it has been reported since. 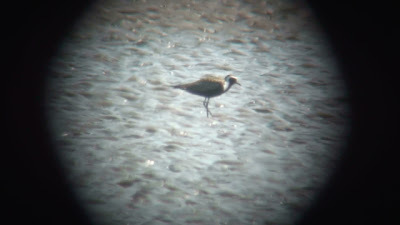 Also seen in this area was an Osprey, Marsh Harrier, at least two Hen Harrier, Peregrine, Short-eared Owl and Black-tailed Godwit. 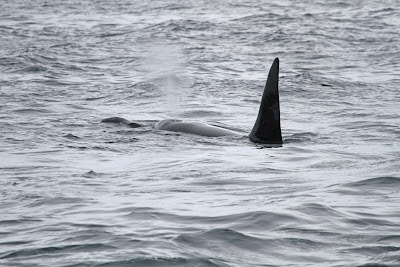 Orca's - Orkney, Scotland - 8th July 2011. 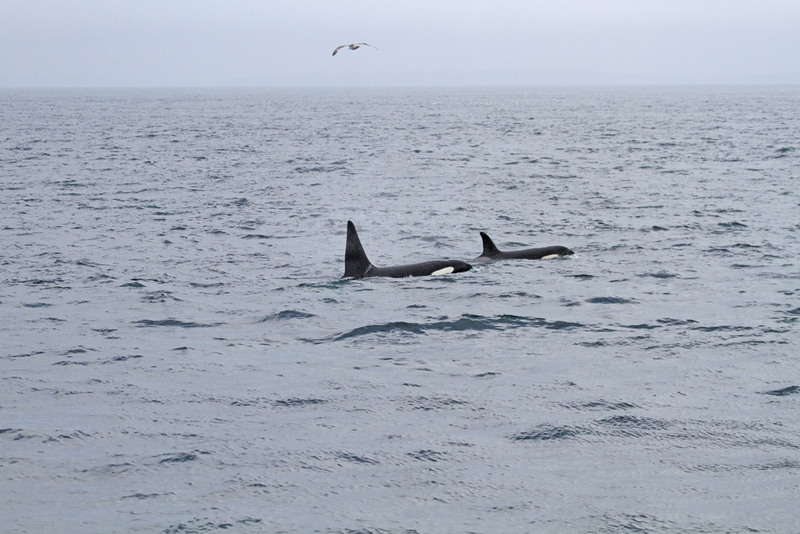 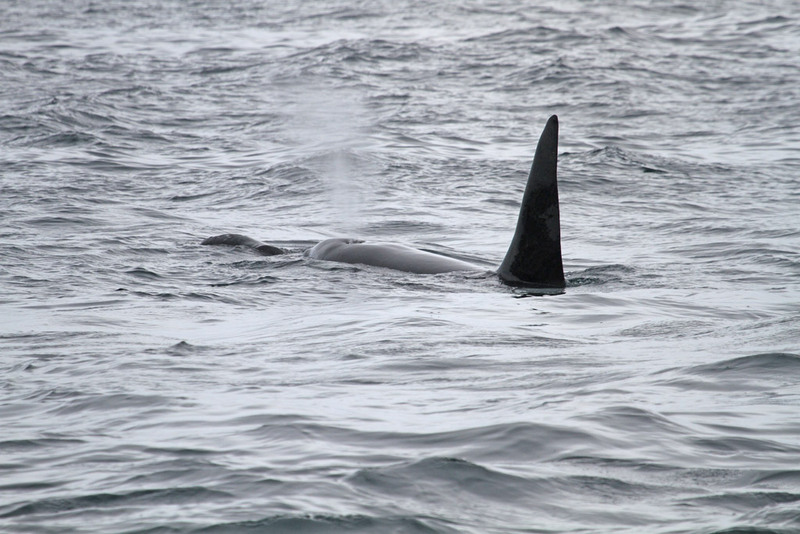 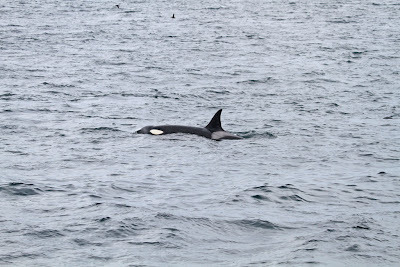 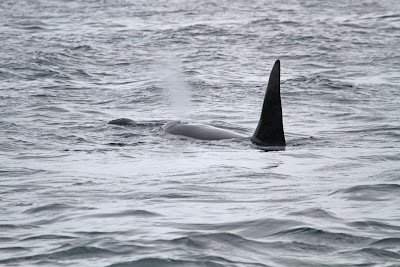 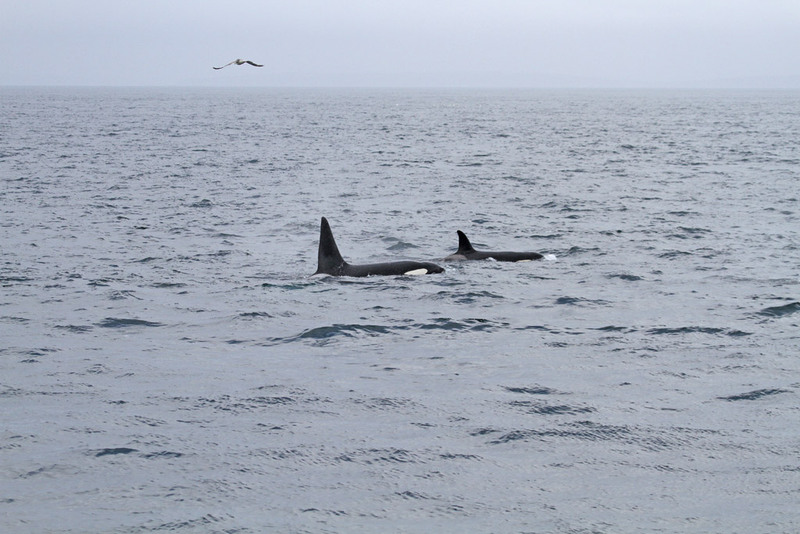 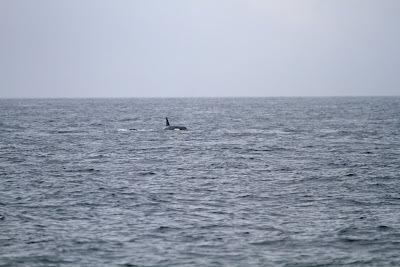 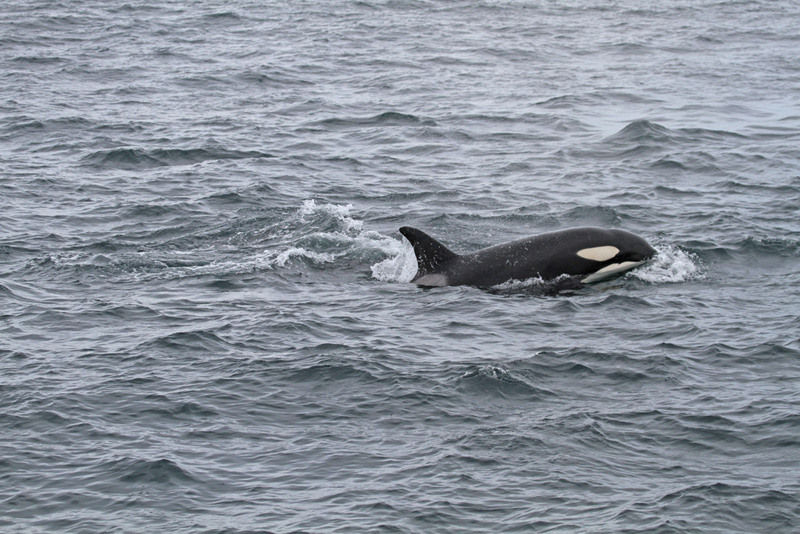 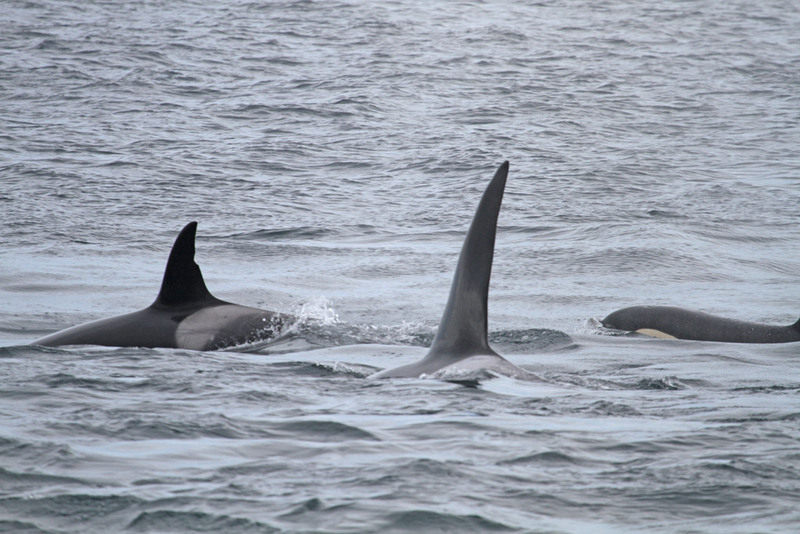 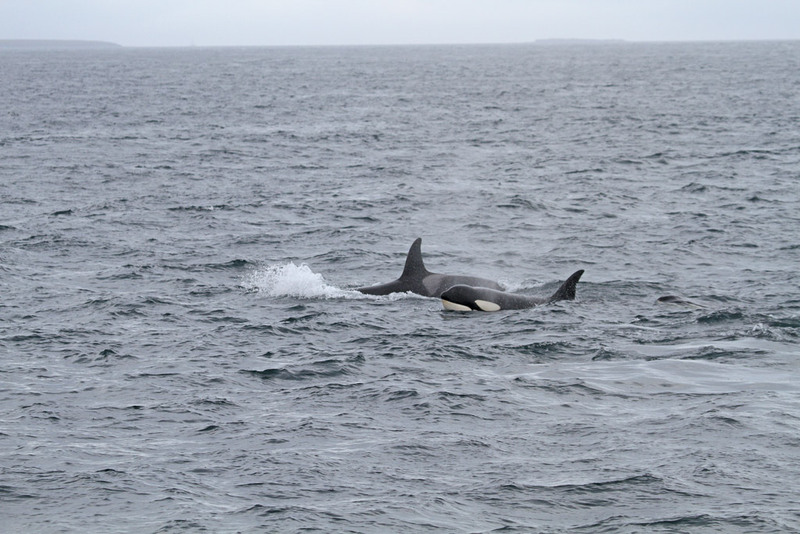 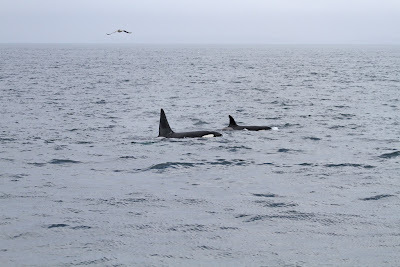 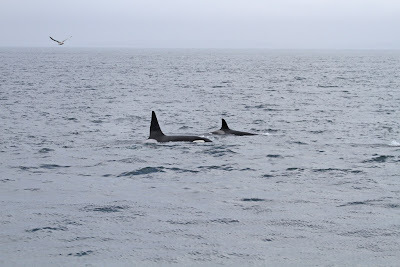 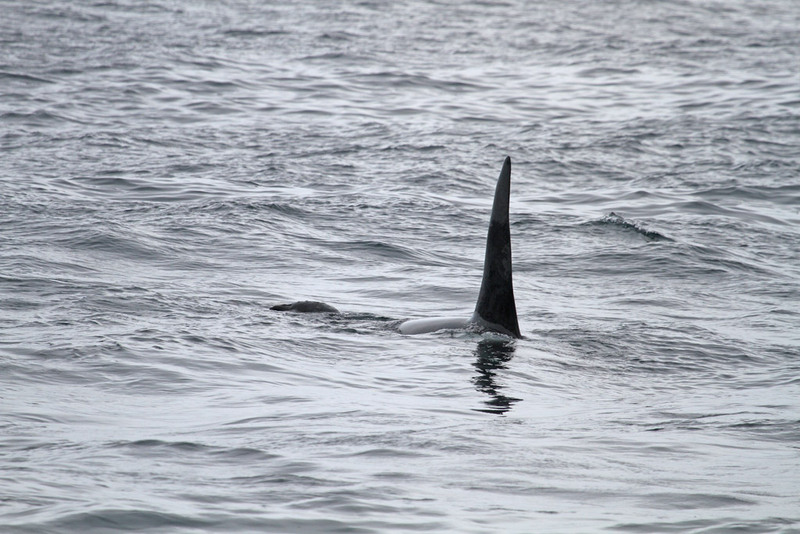 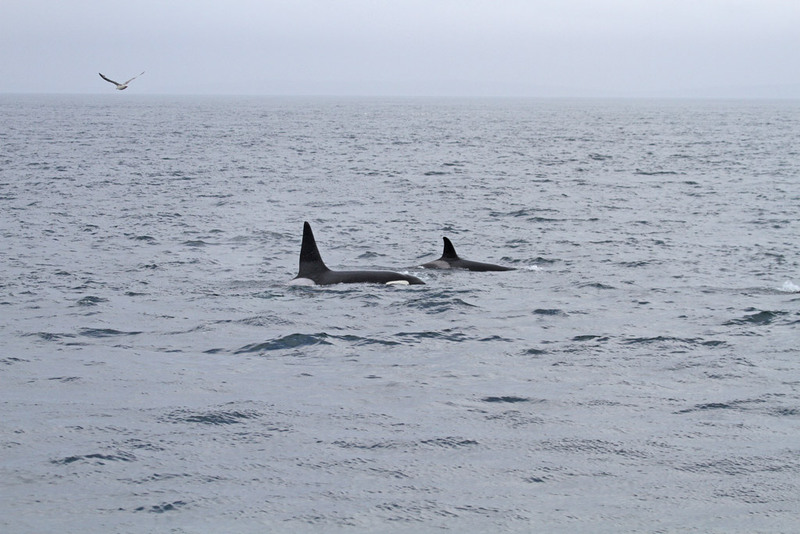 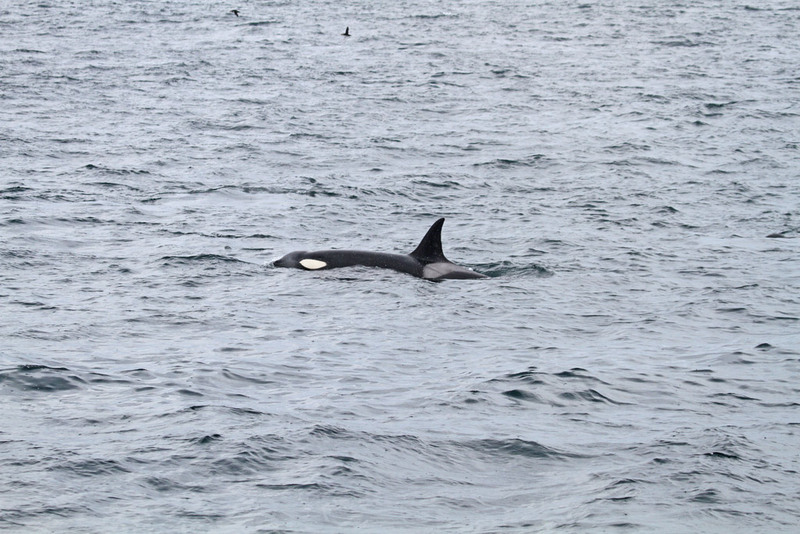 A close encounter with a pod of Orca is something I have dreamed about for years, and finally it has happened. 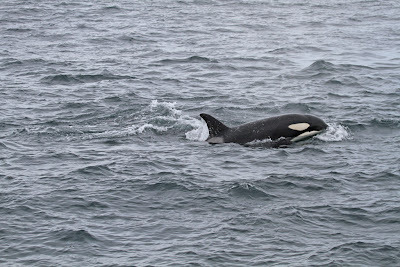 This pod of six in Scapa Flow, Orkney, to the NE of Stroma, included an enormous, truly awesome bull Orca, which had captured a Seal. 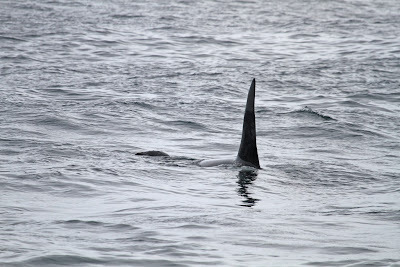 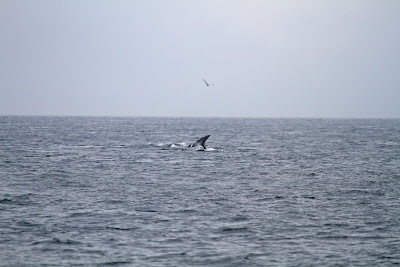 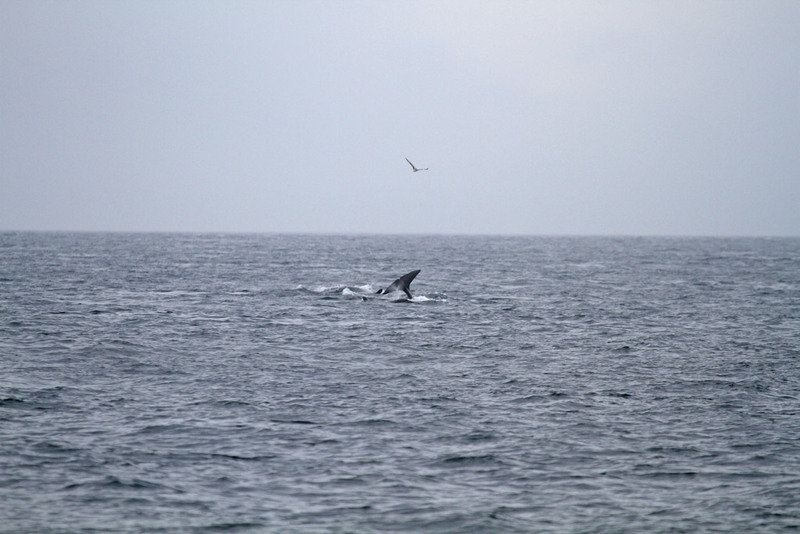 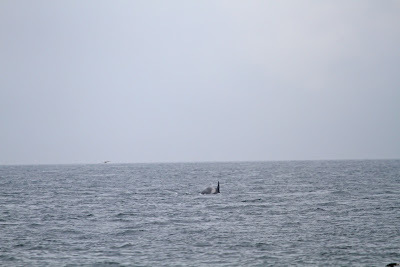 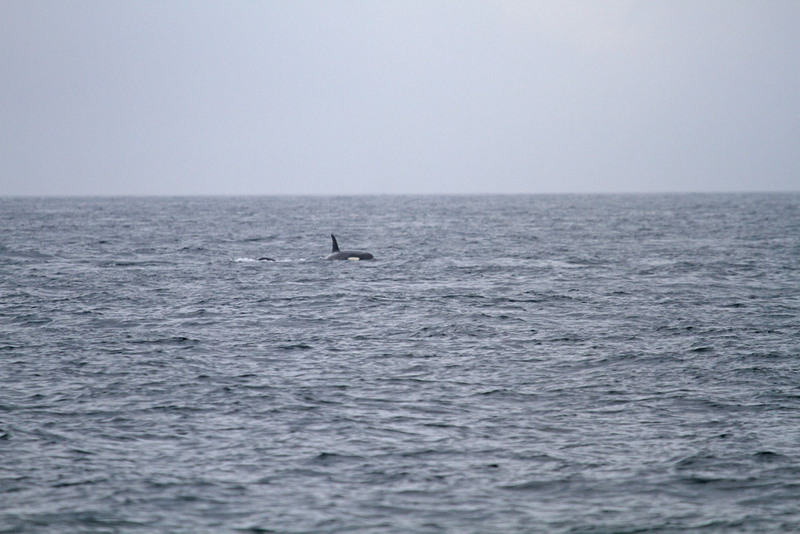 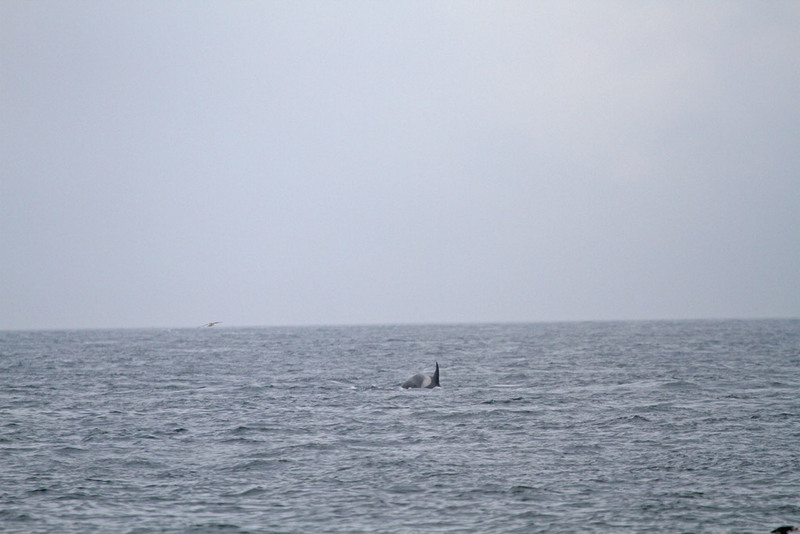 The next three are in sequence, showing the distant bull Orca diving. 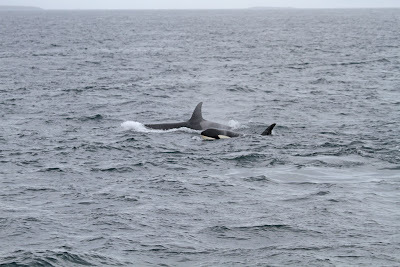 The next three show the bull Orca holding Seal prey in its jaws. 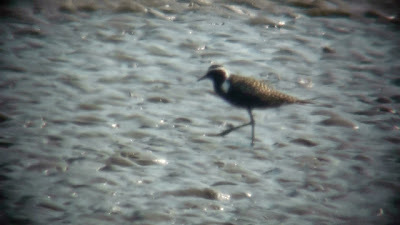 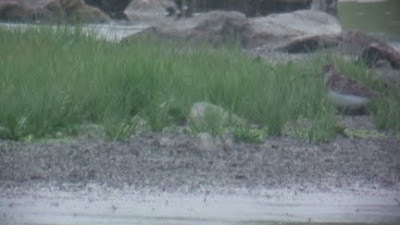 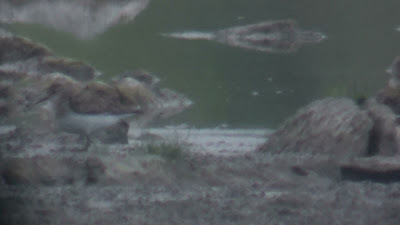 American Golden Plover - Skippool Crook, Wyre Estuary, Lancs - 4th July 2011. Very nice scope views were had of this stunning American Golden Plover at Ramper Pot, Skippool Creek, for an hour mid-morning before it flew upstream towards Shard Bridge. The Sun wasn't in the best position and heat haze was already building up re digiscoping, but I managed a few usable videograbs for the blog. 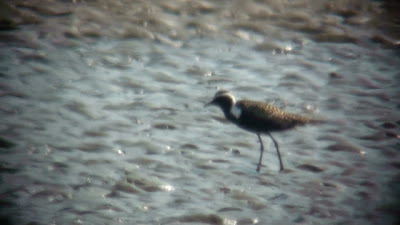 This bird was only in the company of 5 European Golden Plover, and although coastal, gives hope to an optimistic inland local patcher such as myself that maybe, just maybe, a beauty like this will drop in at Brockholes at some point in the future?.... 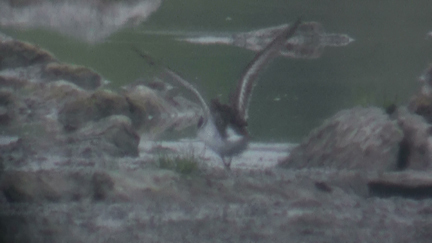 Better get down there!